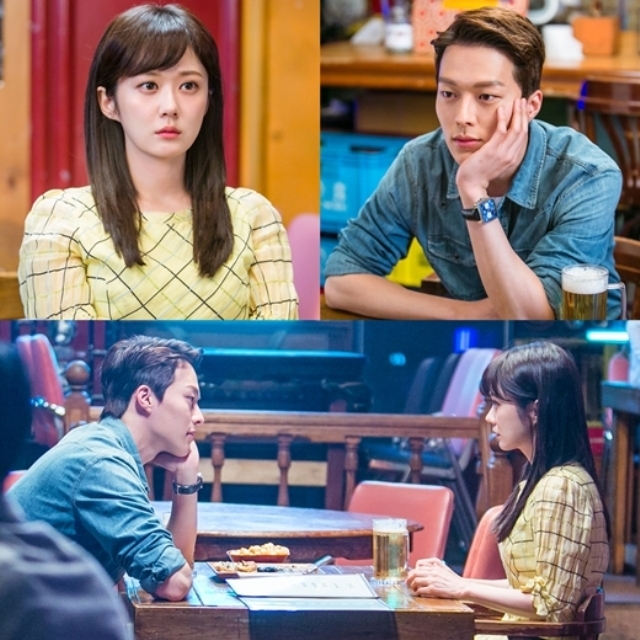 ‘Go Back Couple’ released still-cus of Jang Na Ra and Jang Ki Yong dating. On the 27th, KBS 2TV drama ‘Go Back Couple’ released a snapshot of Jung Nam Gil (Jang Ki Yong) who expressed his love for Ma Jin Joo (Jang Na Ra). Inside the photo, Jung Nam Gil and Ma Jin Joo drank alcohol together. 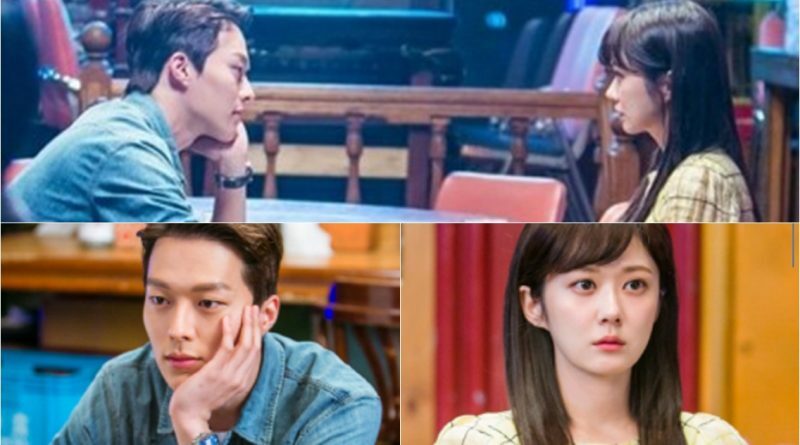 Jang Ki Yong sat looking at Jang Na Ra while supporting his chin with his arm. Jang Ki Yong’s eye gaze has thrilled the audience. Jang Na Ra also stared at Jang Ki Yong for a long time. His sudden moves made Jang Na Ra shocked and the expression from her eyes looks funny. Is his intense gaze able to attract the sympathy of Jang Nara? ‘Go Back Couple’ is a drama that tells about life changes in couples who become unhappy after marriage. The drama airs every Saturday and Sunday at 11 pm.